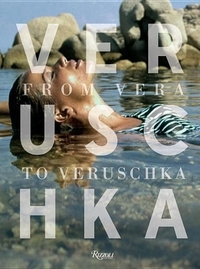 Capturing the romance and beauty of la dolce vita, this volume features intimate and rare moments of Veruschka, the iconic face of 1960s glamour, from the forgotten and unpublished photographic archive of Johnny Moncada. When fashion photographer Johnny Moncada unlocked a trunk he had left sealed for forty years, he and his daughter discovered ten thousand of his unpublished negatives. 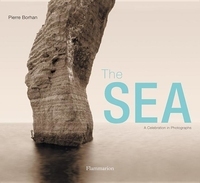 An album of 300 classic and contemporary photographs devoted to the sea. This handsome volume highlights the ocean as a source of auspicious inspiration, of commercial potential, and as the hub of conquering expeditions. My grandmother can make better photographs. 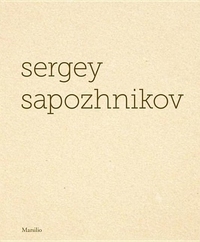 Sergey Sapozhnikov's appearance on the Moscow art scene has been accompanied by the same kind of electricity that flows through his work. The dynamic whirlwinds of his photography radiate an energy that could not, it would seem, be of worldly provenance, but rather from some impossible power source. The prestigious new volume by Skira devoted to international contemporary photography is focused on some of the greatest American masters of the twentieth-century. 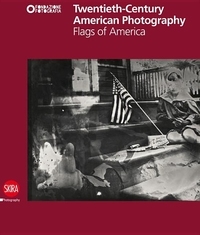 This will be the first of two books (with the second coming in 2014) that seek to illustrate the outstanding quality and variety of the works which have marked American photography from the mid-twentieth-century to the present day. An intimate, voyeuristic exploration into the private landscape of the unconscious from the Muybridge of sleep. 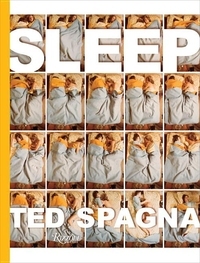 In 1975, Ted Spagna began his voyeuristic venture into "inner space," exposing the secrets of human sleep behavior by photographing intimate narratives of sleeping figures with a time-lapse camera. 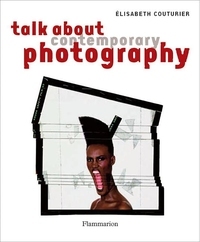 From photography s role in society, such as photojournalism and fashion photography, to more traditional and purely artistic shots, this book explores all aspects of contemporary photography photographers obsessions, unusual formats, differing methods, and the vast range of genres depicted. Born in 1936 at Soloba, in the Yanfolila Cercle, Mali, Malik Sidibe is now an internationally recognized artist and is considered the greatest African photographer. 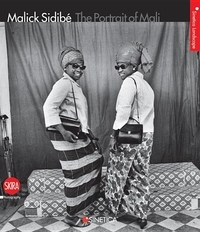 In1962, just after Mali proclaimed its independence, Sidibe opened his studio in Bamako, devoting himself to reportage and documentary photography. 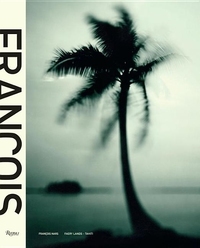 Exquisite photographs of French Polynesia landscapes and Tahitians, taken by one of the world's most beloved make-up artists and photographers, François Nars. Since 1994, Nars's photographic compositions have been celebrated for their vibrant interplay of color and form. 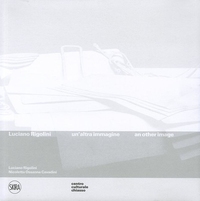 The first complete monograph devoted to Luciano Rigolini's photography. This volume offers a wealth of previously unpublished large-format works, a reinterpretation of anonymous photographs, and documents uncovered in forgotten archives, flea markets, or purchased from antique dealers. The first intimate visual documentation of artists who have influenced and transformed the Chinese art scene over the last two decades. 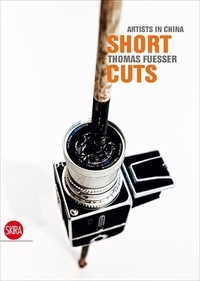 Since 1993, photographer Thomas Fuesser has developed close and enduring professional relationships with the artistic community in China.